A game made for testing the fast response abilities and reach the highest score possible. 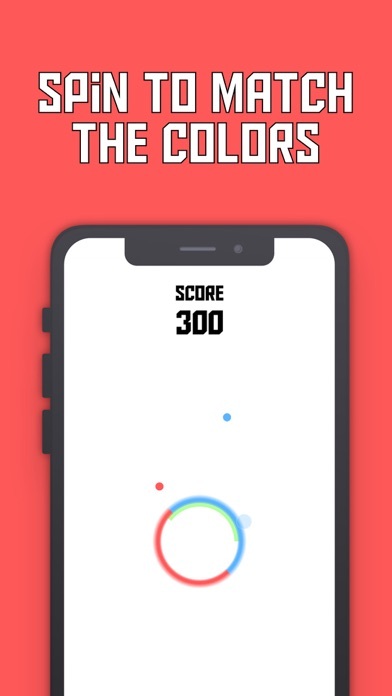 In this game, you control a circle with two colors by sliding your fingers and matching the falling colored circles with the correct color. 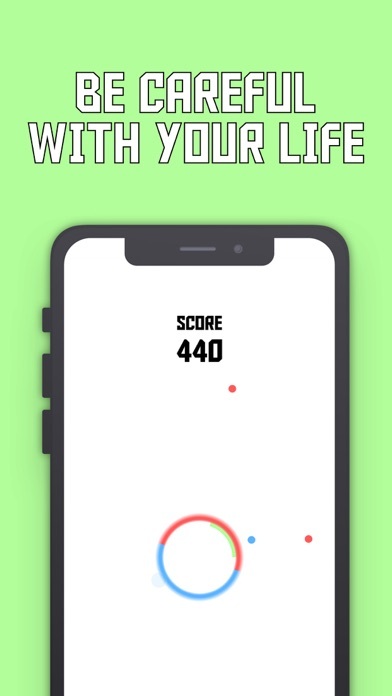 You have 5 lives to reach the highest score possible. 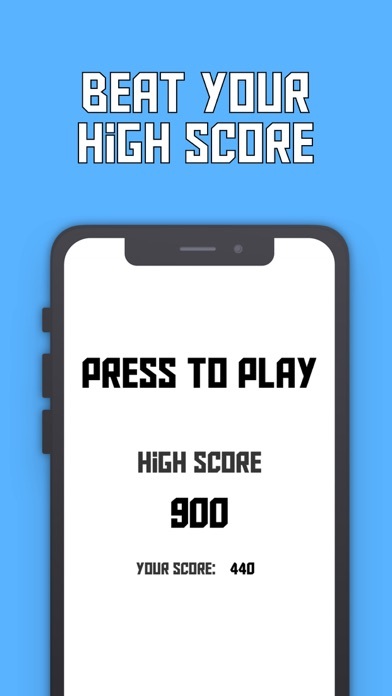 This is a simple game to test your abilities the hardest because the much points you make harder the game becomes, so enhance your reflex and show your friends how awesome you are.